UPDATE: California banned all short term health insurance plans eff 9/1/2018. In California we now only have AlieraCare health sharing InterimCare plans. You can quote AlieraCare short term plans here. Learn about AlieraCare plans for short term health here. AlieraCare is now the only short term plan in California as short term health insurance plans have been banned eff 9/1/2018. There is no cost for our services! Information below is for States that still have short term health carrier options. Short term health insurance and Covered California. They quickly realize that there some very important distinctions between the two. We're talking about very different types of plans with pros and cons depending on your situation. We're going to give you a top level comparison of the two but then we're going into the weeds. We'll try to address all the issues and situations are commonly come up. Definitely check with us on your situation since taking one plan can mean the other one is no longer available. First, a top level description of the two! Make sure to read below on when to go with one or the other. Short term plans are exactly that. They are designed to cover a fixed period of time and then they go away. Or you have to re-enroll. Currently, we can get up to 3 months blocks but you're able to cancel month to month. We've lost many of the short term health plan options on the market. IHC partnered with Anthem Blue Cross and uses the extensive MultiPlan doctor network which is a good thing. We're lucky to have access to that doctor network for short term coverage. Can purchase month to month coverage up to 3 months. Application is simplified issue...if we can answer NO to the health questions, we generally can qualify. These plans are not ACA qualified. If they enforce the penalty (questionable now), you may be subject to it. Short term plans work best for catastrophic injury/illness. They are not designed for preventative, maintenance medications, and day to day medical. You have a choice of deductible, coinsurance percentage, and max out of pocket to choose from. Those are the key points of Short term. You can find more info on short term health here. Let's look at Covered California (or individual/family coverage off-exchange for that matter). Covered Ca is the marketplace for ACA compliant plans. We'll use Covered Ca to include all the individual family plans available on the market since the law mandates that benefits, rates, and networks need to be identical on and off exchange! The effective date available is based on when we enroll and what our trigger is. Check with us on your situation here. Finally...there may be tax credits available to you for these plans based on income! 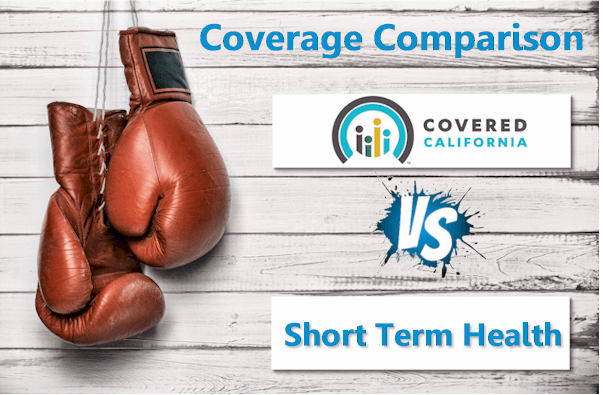 Okay...let's get into the comparison of Covered California versus Short term health insurance. Roll up your sleeves...this is the important part. Let's try to make this easy. Here's the deal...there are only certain times we can enroll in Covered Ca OR off-exchange (same rules). Covered Ca open enrollment starts Nov 1st of each year for a Jan 1st eff date (earliest available). If we miss this open enrollment, we can only enroll in Covered Ca with a Special Enrollment trigger (must be within 60 days of enrollment). There are less common triggers such as changes in legal status but definitely check with us on your situation here. Short term health plans may be our only option! For example...a person lost employer coverage March 1st. It's now Jun 1st (past 60 days). If our income isn't low enough for Medi-cal, we may only have short term health as option. You can quote and enroll in short term health coverage here. So that's the eligibility question between Covered Ca and short term health coverage. Short term plans are generally less expensive than Covered Ca plans but they are not as robust in coverage. They're mainly designed for catastrophic coverage during a short, fixed period. However, if you qualify for a tax credit based on income and size of household, that can swing things to Covered Ca very quickly. At the top, you'll see your estimate tax credit. The rates will reflect this amount taken out already. If you think you might qualify, contact us and we make sure you get the most tax credit available. We're certified Covered California agents and our assistance is 100% free to you. If you qualify for a tax credit, Covered Ca probably makes the most sense. It may be much cheaper than short term and offer more flexibility. Contact us at 800-320-6269 or by email if you want to discuss your info...especially the income and tax credit piece. Finally, how do we compare Covered Ca versus Short term if we don't have a tax credit? Finally, if you are eligible to enroll but you don't get a tax credit...then what? The quote will pop up in two separate windows so you can see them side by side. If we have health issues or need more comprehensive coverage, it's probably Covered Ca. If we need coverage for a longer period of time (or indefinite amount of time), it's probably Covered Ca. If we just want the lowest priced plan to cover a gap in coverage, it might be short term. The comparison of Covered and Short term can be a critical one. CAN you enroll in Covered Ca now? 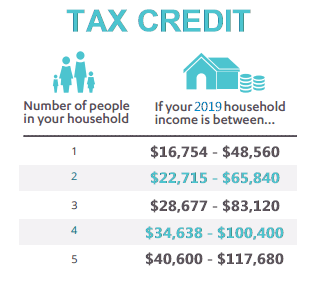 Can you qualify for a tax credit? 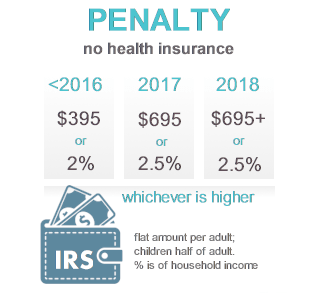 Can you qualify for short term plans based on health? Do you need/want more comprehensive coverage with Covered Ca plan? What period of time do you need coverage for? With those questions, we usually have a pretty good indication of which way to go. Of course, we're happy to walk through these two options as there can be wrinkles in the decision to consider. 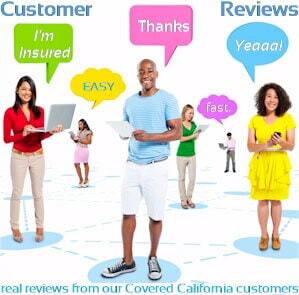 Our services are 100% free to you and we have enrolled 1000's of Californians in Covered Ca and Short term health plans. If you only need health insurance for 1, 2, or 3 months, short term can be useful. If you have a Cobra option, make sure to check out our Short term versus Cobra page as well. 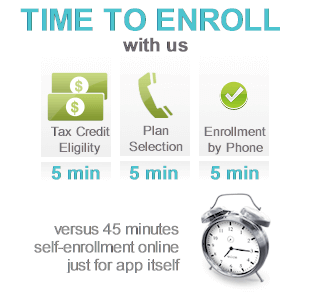 Please call 800-320-6269 or email us with any questions on how these plans work. You can run your Short term health plan quote or Covered Ca quote to view rates, plans, and even enroll online instantly!